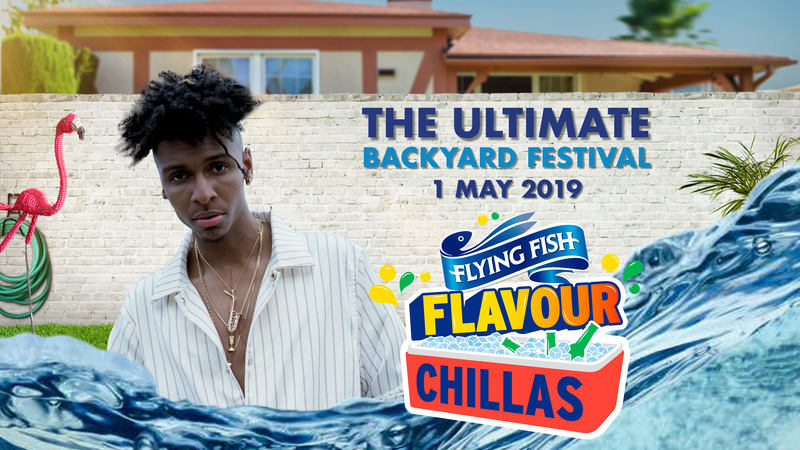 Flying Fish is throwing the Ultimate Backyard Flavour Chillas Feat. Masego on 1 May in Joburg. This once in a lifetime immersive experience brings together Mzansi’s most flavoursome artists across the board, from music to fashion and art, to perform alongside International artist Masego, heading to SA soil.